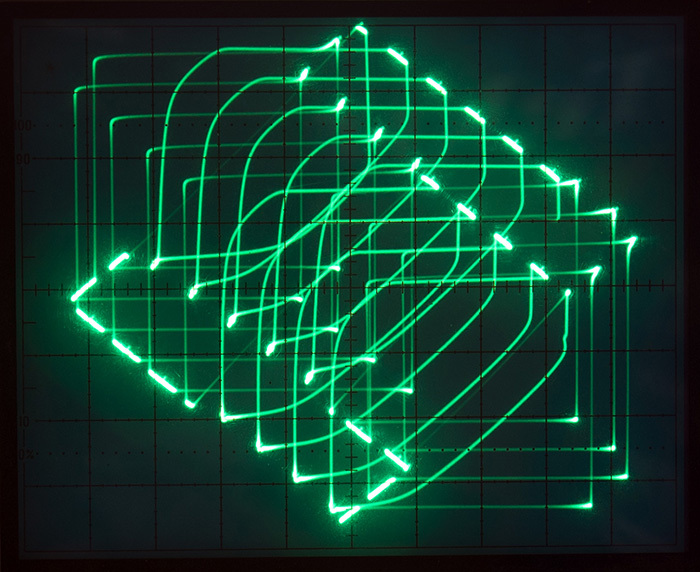 This project, referred to as ScopeArtist was a Popular Electronics November 1975 project. 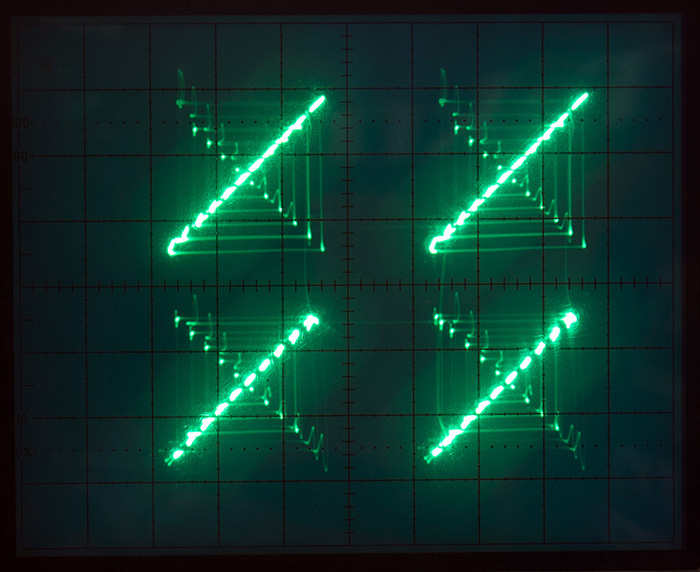 It is a visual pattern generator using the oscilloscope as the display. 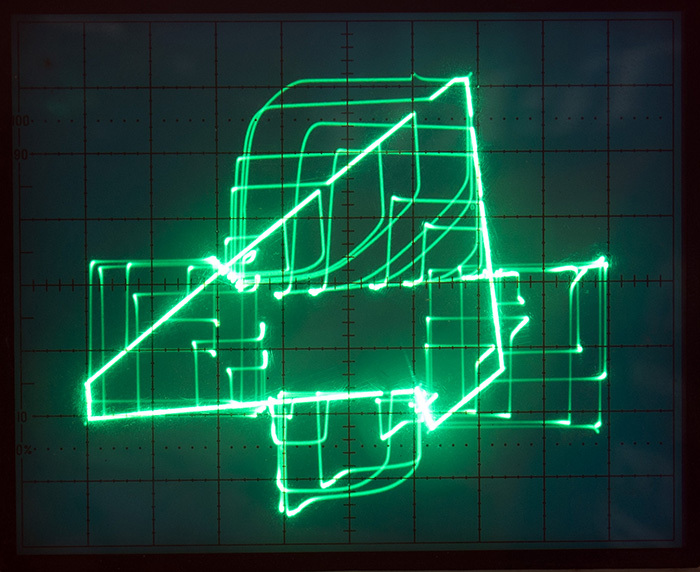 The museum has a ScopeArtist exhibit so visitors can try their hand at making oscilloscope art. 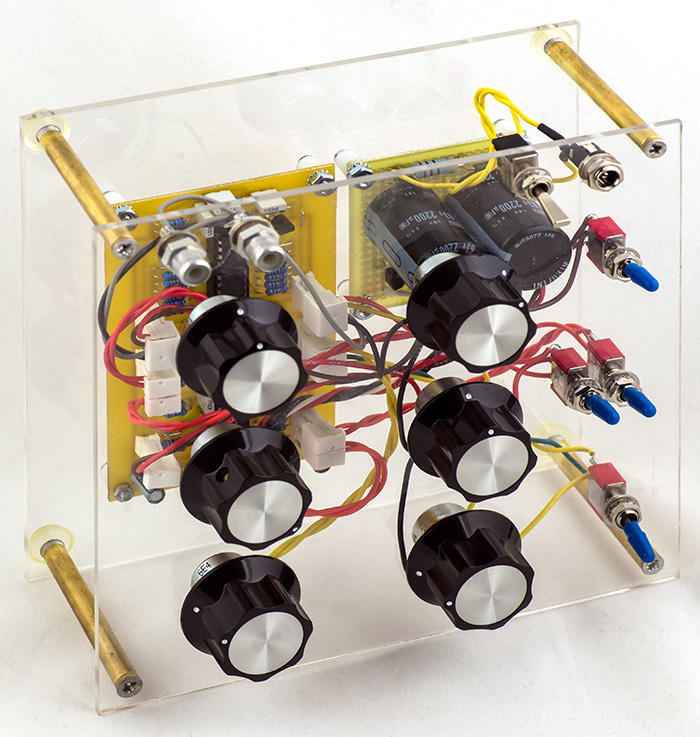 It is made out of clear laminate to also display the circuitry. 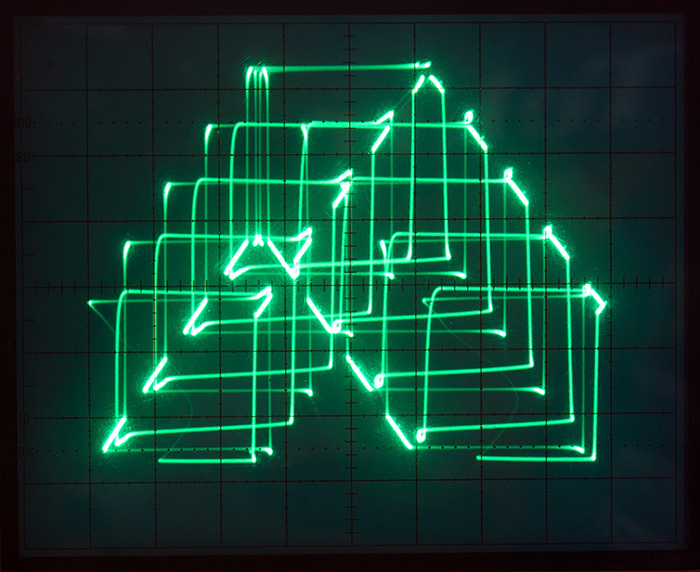 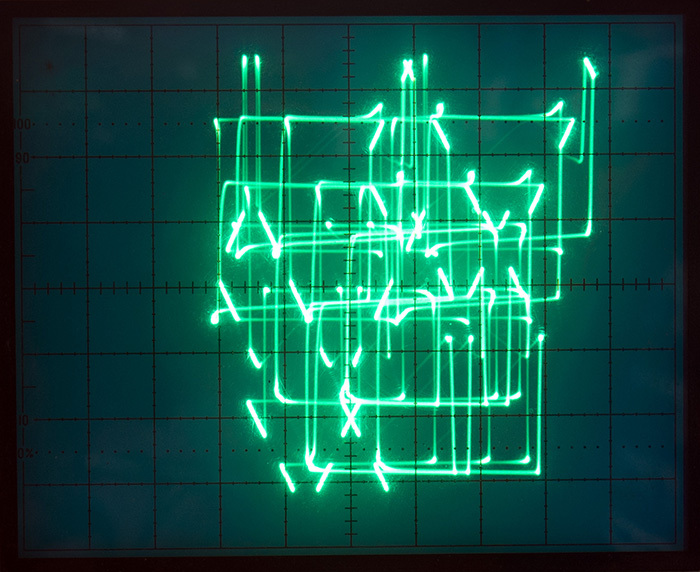 Here are some patterns generated by the ScopeArtist and displayed on a 465 oscilloscope. 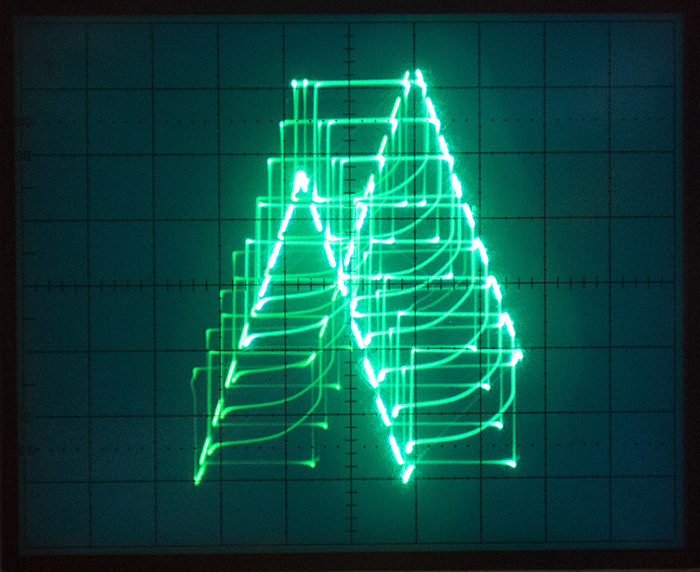 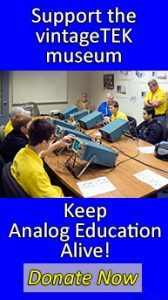 Visit the museum to try your hand at making oscilloscope art.